Looking to start a Carpet Cleaning Business? Look No Further! This super Value Package, you will save over $1157! Start your business today! Need Automatic Dump and Fill? The beauty of this machine, your able to add an Auto Fill and Auto Dump Accessory, which we can fit in-house for you on your original purchase or add later if required. Auto Fill Kit. Where do we Deliver? 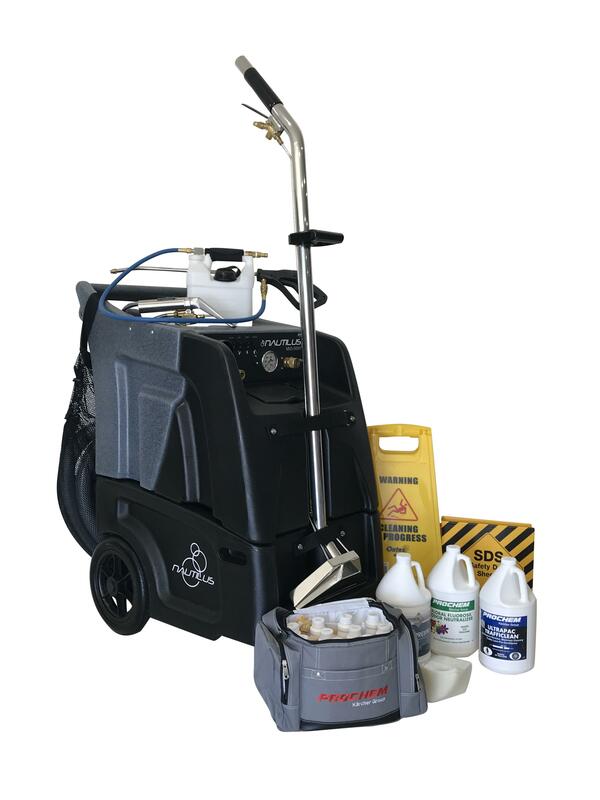 With our distribution centre and showroom in South East Queensland (Sunshine Coast), we freight Carpet Cleaning Machines and Accessories Australia Wide to Brisbane, Gold Coast, Sydney, Melbourne, Wollongong, Townsville, Canberra, Newcastle, Cairns, Perth, Darwin, Adelaide and Regional Australia! We keep the costs low and in most cases, provide free delivery* (See Freight Page).